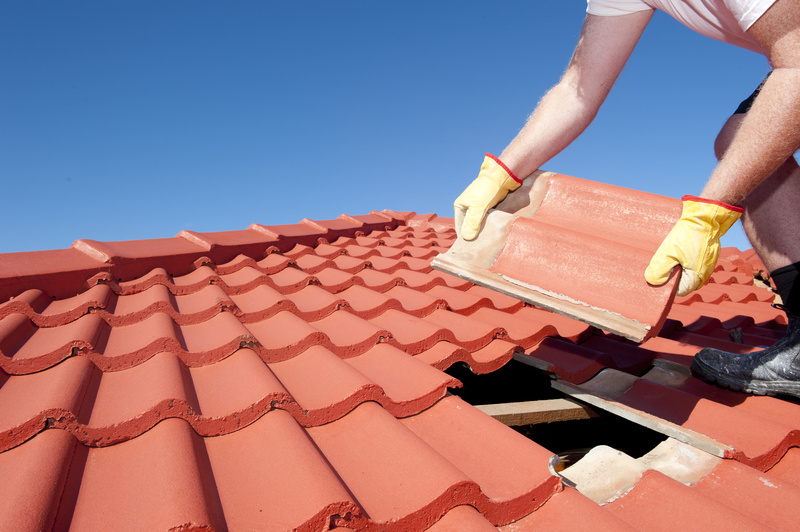 When it comes to simple roofing repair, you can save a few dollars by doing the job yourself. If you find yourself in a pinch and can’t wait for emergency roof repair in Dunwoody, check out these quick tips from the professionals at Superior Roofing Company of Georgia. For most homeowners, the first sign of a roof leak comes in the form of water stains on a drywall ceiling. Locating the source of the leak, however, is not as easy as you may think. It will likely involve a trip into your attic or crawlspace, but first, start with a visual inspection outside the home. Look for shingles that are missing, curled, or cracked. Leaks are most common at corner junctures. Flashing is usually found at these intersections where shingles meet at the corners. Tented shingles along the apex are vulnerable to high winds during hurricane season. Once you have located the source of the leak, you have a few options. Curled shingles can be flattened so long as they are not too worn and the shingles underneath are still intact. With a brush, apply a coat of roofing cement. You can also use a caulk gun if you're using a different type of adhesive. Press down firmly on the shingle to ensure that it doesn't lift up again. For good measure, place a heavy brick or board over the shingle while it dries. To removed damaged shingles completely, raise the edge of surrounding shingles and remove their nails with a hammer. Slide out the damaged shingle and replace it with a new one. Use galvanized roofing nails on each corner of the shingle to hold it in place. Le aks around chimneys, dormers, and vents can occur when the adhesive wears away or when the flashing is compromised. During the rainy season, corner flashing receives the most wear and tear from rainwater runoff. If the leak is coming from around these fixtures, remove the old flashing from the juncture. Apply liberal amounts of adhesive or cement to the area where the roof meets the adjacent structure, creating a watertight seal. Apply the new flashing and use bricks or boards to hold it in place while it dries. When it comes time to replace your roof, get the process started by removing the old shingles before your roofing contractor arrives. Most contractors simply build on top of the old roof. 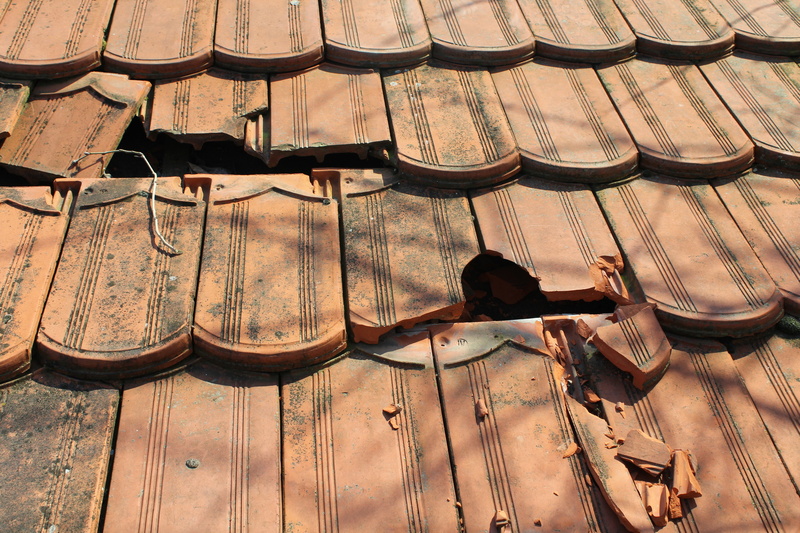 By removing the old shingles, you and your contractor can identify potential structural damage to the deck underneath. Old boards can be replaced and structural supports fortified before the new shingles are laid. With a little elbow grease, some careful footwork, and these tips from the Superior Roofing Company, even you can tackle basic roof repair in Dunwoody.